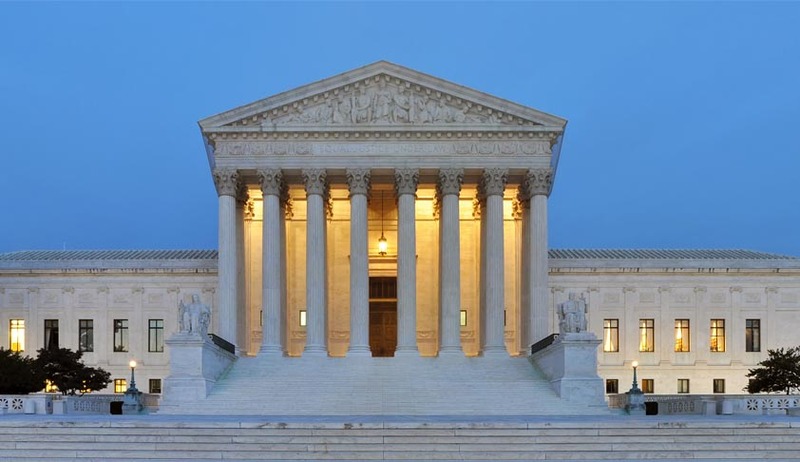 The U.S. Supreme Court on Monday struck down federal citizenship rules that made it tougher for foreign-born children of American men to become citizens than children born abroad to American women. The impugned law required that unwed fathers who are American citizens spend at least five years living in the United States - a 2012 amendment reduced it from 10 years - before they can confer citizenship to a child born abroad, out of wedlock and to a partner who is not a U.S. citizen. For unwed U.S. mothers in the same situation, the requirement was only one year. In a unanimous decision, the Court called the gender-bias “stunningly anachronistic”, and ruled that the provision violates the U.S. Constitution’s Fifth Amendment’s requirement that the Government accord to all persons “the equal protection of the laws.” It, however, clarified that until the law was revised by the Congress, both women and men will be covered by the five-year requirement. It, however, refused to come to the rescue of the Petitioner, New York resident Luis Morales-Santana, who was seeking to avoid deportation to the Dominican Republic after being convicted of several offenses. He had resisted deportation, claiming American citizenship, as his father was an American citizen. While the Court agreed with his contentions on the provision, it noted that Mr. Morales-Santana’s father had not satisfied the physical residency requirements for unwed fathers since he had left the U.S. when he was 18 years old, 20 days shy of his 19th birthday and fifth year of residence in the U.S.